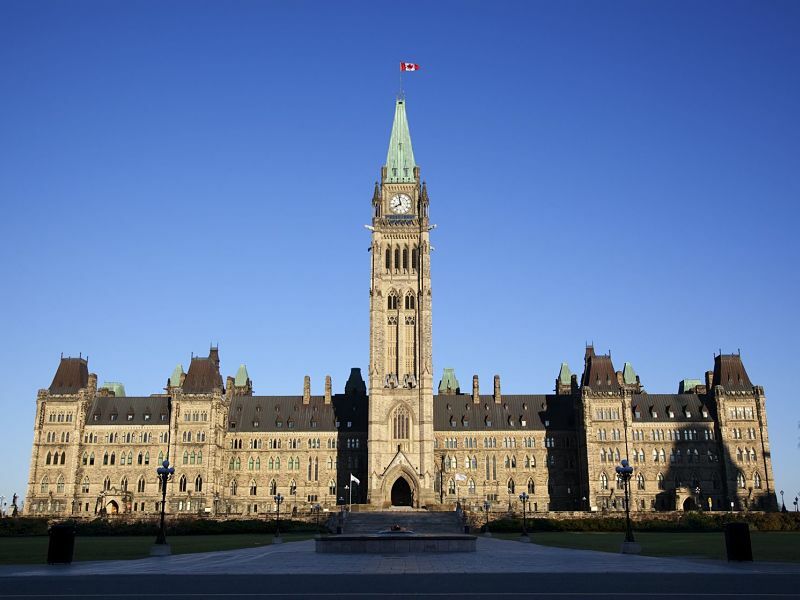 The federal budget has made clear that an individual pension plan (IPP) can’t be implemented simply to avoid tax on the commuted value of benefits from another defined benefit (DB) plan. When a client is no longer a member in a DB pension plan, the tax rules allow for a tax-deferred transfer of all or a portion of the commuted value of the client’s accrued benefits. This is accomplished either by transferring the full commuted value to another DB plan sponsored by another employer, or by transferring a portion of the commuted value to the client’s RRSP or similar registered plan subject to a prescribed transfer limit (normally about 50% of the client’s commuted value). In Budget 2019, the federal government aims to quash planning that seeks to circumvent these prescribed transfer limits, specifically where an IPP is established that’s sponsored by a newly incorporated business controlled by the person who has stopped working for their former employer. By establishing the IPP, the client receives a 100% transfer of assets to the new plan instead of the restricted transfer of assets to an RRSP. Doug Carroll, practice lead for tax, estate and financial planning at Meridian Credit Union, says this type of planning isn’t new. “But if [taxpayers] weren’t actually running a real business […], then it didn’t work,” he says, adding that the situation has resulted in court cases. “You can’t use past service from your previous workplace” in an IPP, Carroll says, calling such planning pointless. The CRA has been clear about IPPs accepting transfers of commuted values. The agency’s website says it will ask clients for evidence that, among other things, a corporation was created for a reason other than to establish a pension plan as a way of transferring benefits from a prior plan. To prevent an unauthorized full transfer, the government says it will prohibit IPPs from providing retirement benefits for past years of pensionable employment under a defined benefit plan of an employer other than the IPP’s participating employer. If such retirement benefits are inappropriately provided for under an IPP, these assets will be considered a non-qualifying transfer and must be included in the client’s income for tax purposes. The measure applies to pensionable employment credited under an IPP on or after Tuesday (budget day). With the measure, the government aims to firmly close any loopholes on these “aggressive transfers,” Carroll says.